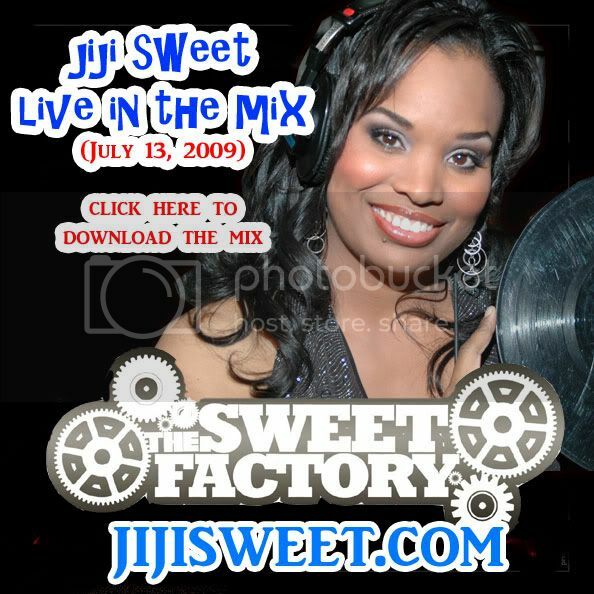 DJ Jiji Sweet's Page - THE PREMIER FEMALE DJ OF LOS ANGELES! 2008 GLOBAL MIXX WESTCOAST DJ OF THE YEAR! JIJI SWEET ON THE CORNERSTONE MIX ! DOWNLOAD THE MIX FREE NOW!